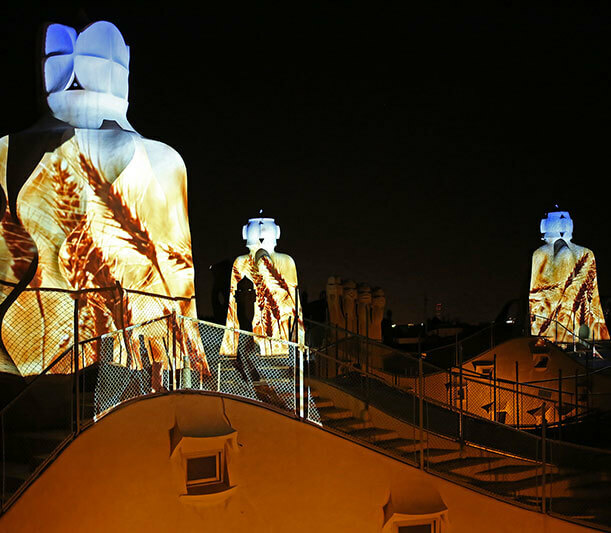 Casa Mila (La Pedrera) offers an exclusive booking service for groups. 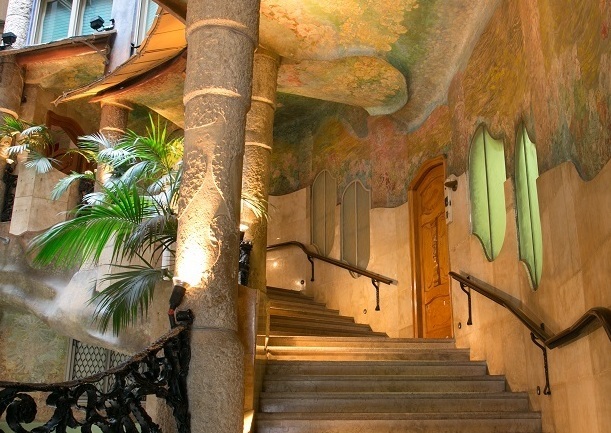 If you are a group of more than ten people and you wish to visit La Pedrera, you must book in advance using the form. This enables us to manage the building’s visitor capacity and also to arrange your guided tour and give you personalised attention. The tour will be led by a member of the education team at La Pedrera and is available in a number of languages: Catalan, Chinese, English, French, German, Japanese, Russian and Spanish. On request, we also offer groups of fewer than ten people the opportunity to take a private guided tour during daytime hours. In addition, we offer guided tours in Catalan Sign Language (LSC) and Spanish Sign Language (LSE). 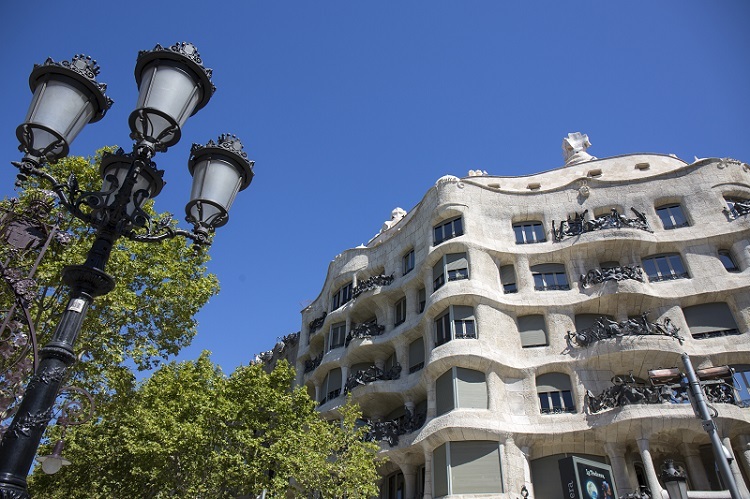 Visit Casa Mila and enter the world of Antoni Gaudi. Discover how nature is the origin and inspiration of the building and know all its work. In total, 4,500m2 divided across five floors. A guided tour at night. A breath-taking immersive show that is utterly unique in one of the most iconic buildings in the city of Barcelona. If the time given in the Booking Confirmation letter is not the same as the one you requested, it is because this time slot was already taken and you have been given the time closest to it. If you receive more than one Booking Confirmation letter, it is because your group is too large to guarantee the quality of your tour and so it has been divided into smaller groups, each with its own Booking Confirmation. The number of accompanying persons given free admission will be indicated in the Booking Confirmation letter. This number will depend on the nature of your group and the number of people in it. Catalunya La Pedrera Foundation reserves the right to cancel the booking if you are more than 15 minutes late, if there are more people in the group than the number booked for or if the advance payment has not been made. Audio guide service: provided free (included in the admission charge). In accordance with current autonomous community legislation, only official guides of Catalonia and accredited teaching staff may give explanations inside the building.